So I thought I'd show Matt Varnish what real Artillary looks like... 9 Mortars, 4 Regimental guns, 8 Heavy Mortars, 9 Zis-3, 4 122mm Howitzers, 4 152mm howitzers, 8 Kayusha. 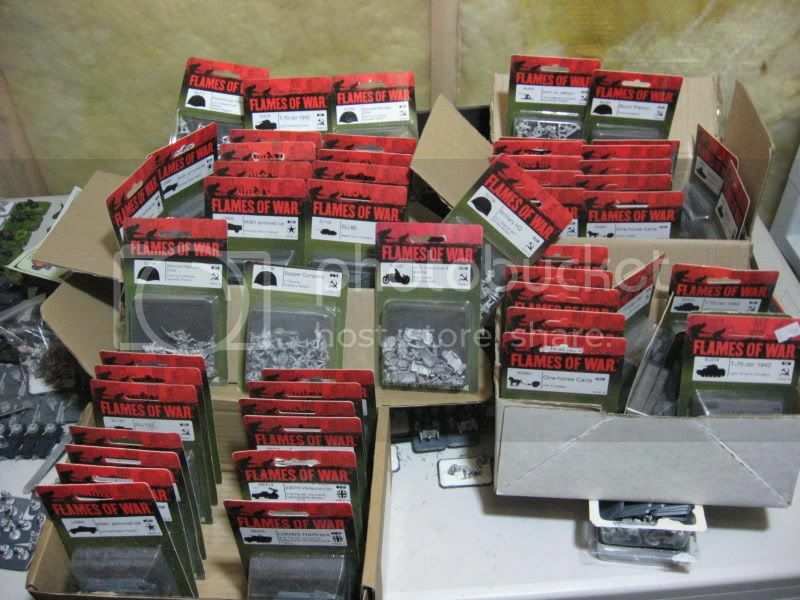 This is a pic of all the stuff I ordered that came in this week, truthfully not sure why I ordered so much, I think now i have enough midwar russians to do everything, except for cossaks. Good lord. 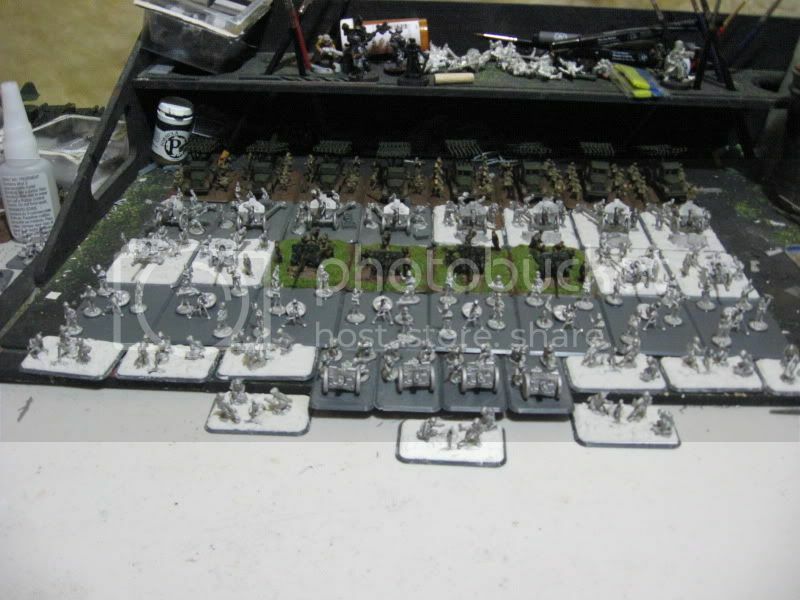 Have fun painting all that!